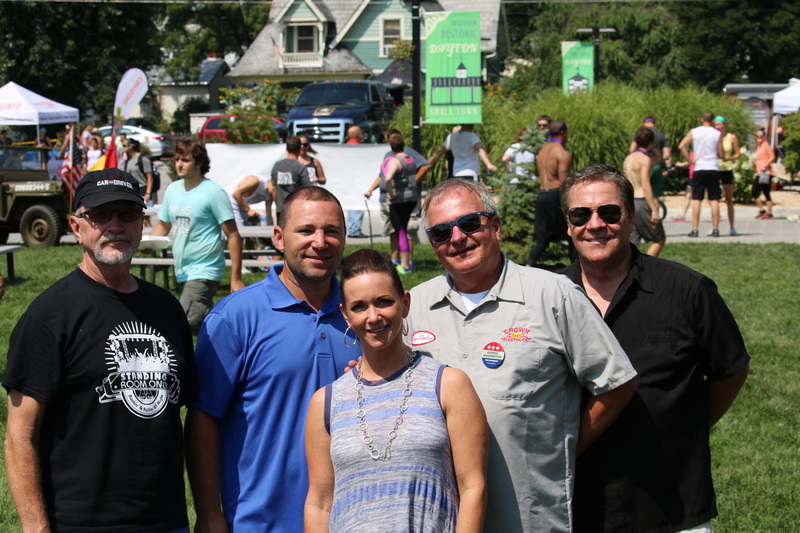 SRO has been around in various forms since its debut on February 16, 2002 when it started as a band called The Scantrons (Jerry Ridgeway, Rob Lovell, Adam Burkett, Bill Kyger, with Wayne Lovell and Kelly May Brown). The band took some turns with various musicians and today is one of the Valley's favorites. Kelly May Brown is one of the original members and has come full circle and brings her sultry blues voice on the stage to really make the sound so much better!! Randy Baker(lead guitar/vocals) and SRO's newest member, is a red hot guitar player. 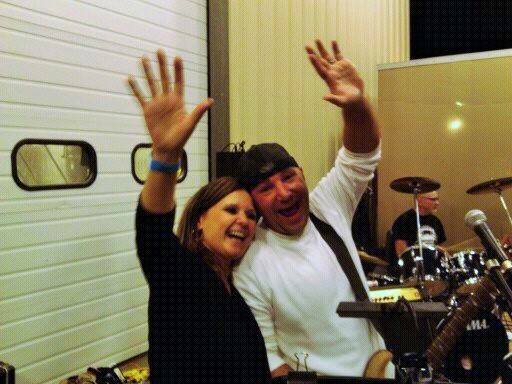 He also plays in a "Praise Band" and he and Kelly have a duo act that's absolutely fantastic!!! 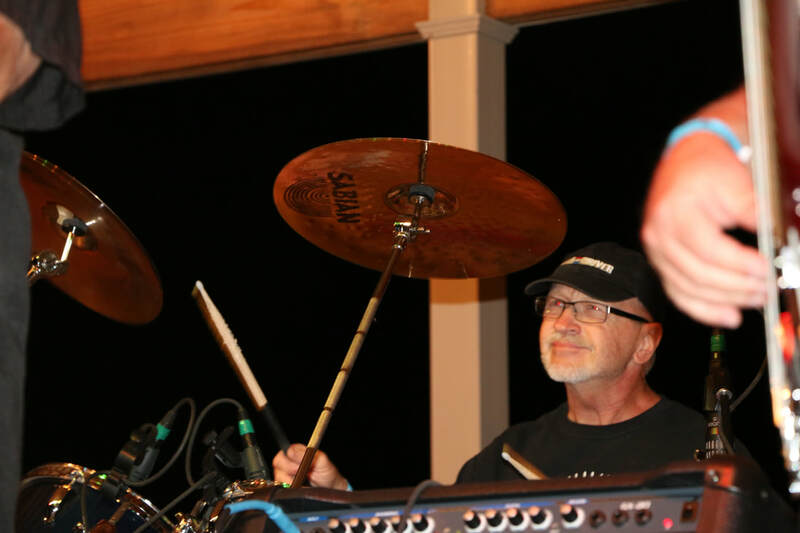 Randy's artistic talents serve the band with that necessary "punch" that projects the band to a much higher level of quality. 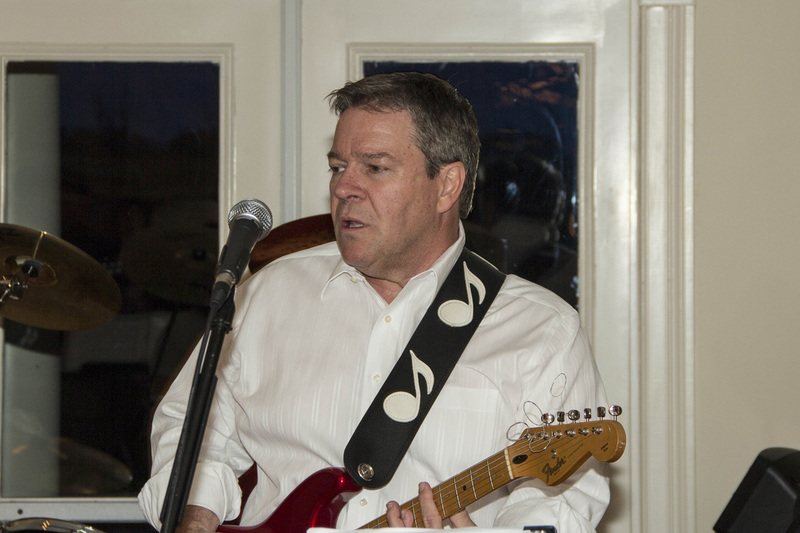 Today, Randy is widely considered one of the best guitar players and singers in the valley. Kelley May Brown (vocals), who has one of the best ,if not the absolute best, voices in the Shenandoah Valley. She is known in many circles and has been involved in several music projects throughout her performing career. 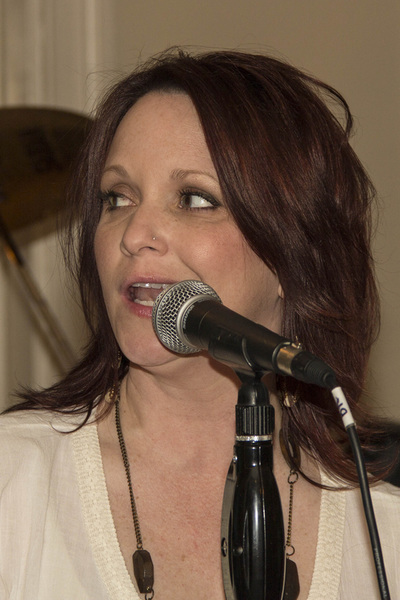 Kelly May Brown is one of the original members and has come full circle and brings her sultry blues voice on the stage to really make the sound so much better!! She is the heart and the soul of SRO!!!!! Rob Lovell (rhythm guitar), possesses a great soulful voice. He also is a "State Champion" girls basketball coach. He is one of the original members of SRO. Rob and Randy are the "music" directors of the band and put the music arrangements together. 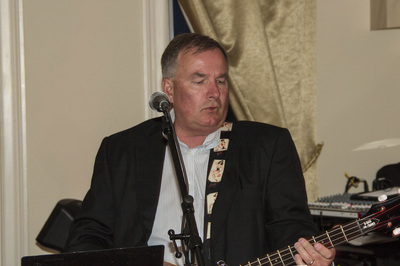 Bill Kyger (bass guitar) dabbles in politics on the side. He has been playing the bass since he was 12 years old. He has been involved with several local bands over the years, with SRO being his latest project. Above from left to right: Bill May (Drums), Randy Baker (Lead Guitar/Vocals), Kelly May Brown (Vocals), Bill Kyger (Bass Guitar), and Rob Lovell (Guitar/Vocals).